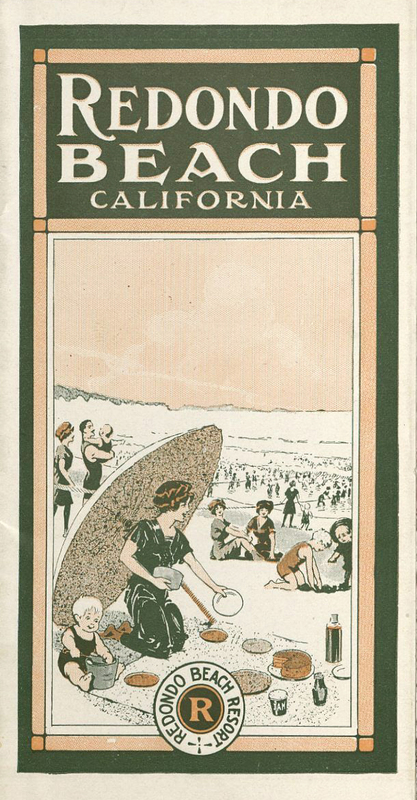 In honor of Spring Break, we pulled some materials from our collections that document vacation, travel, and recreational activities. 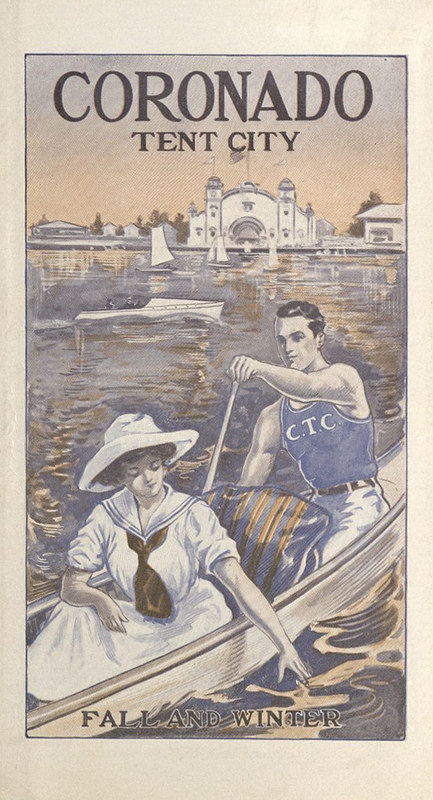 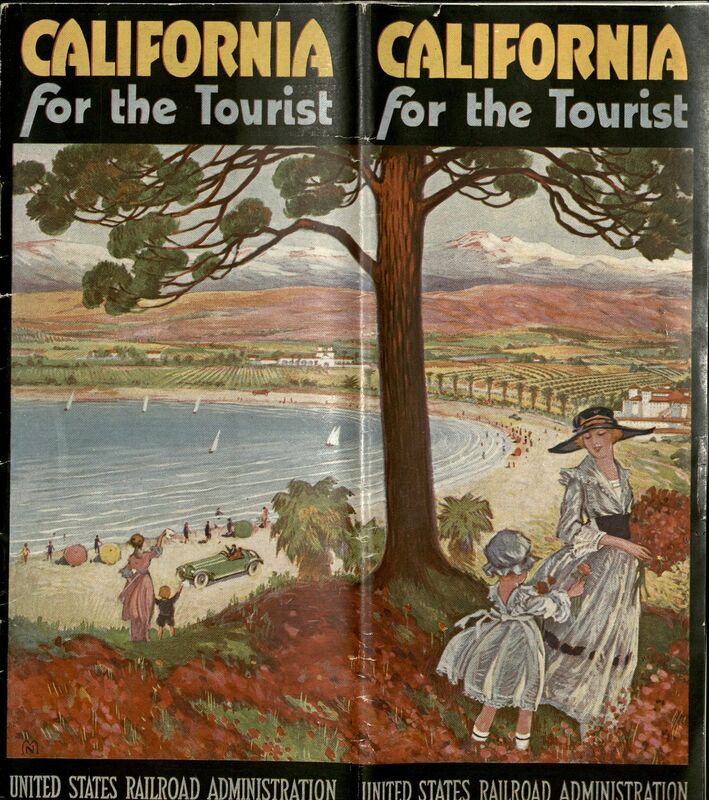 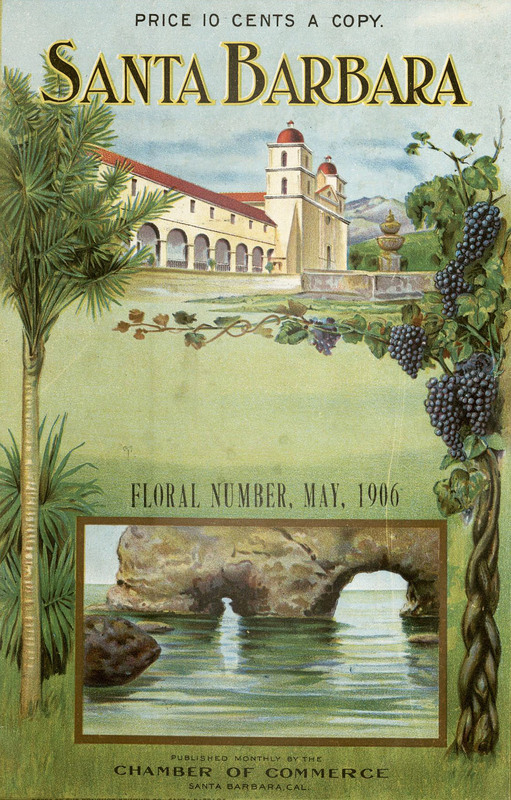 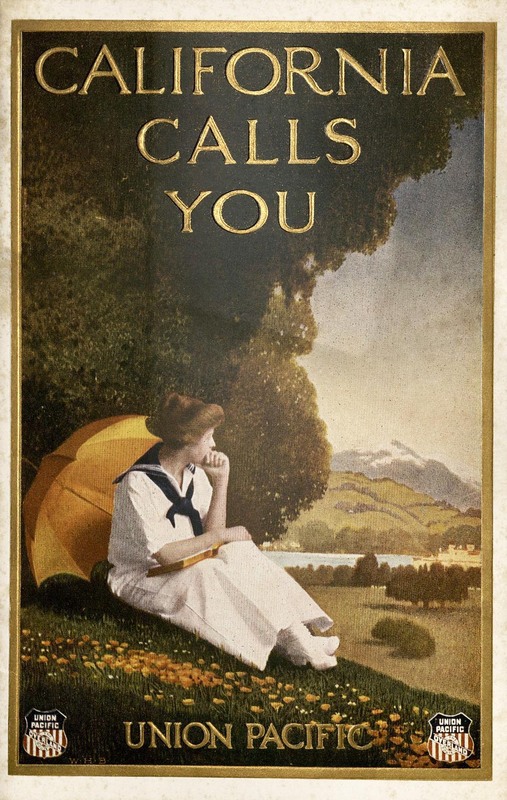 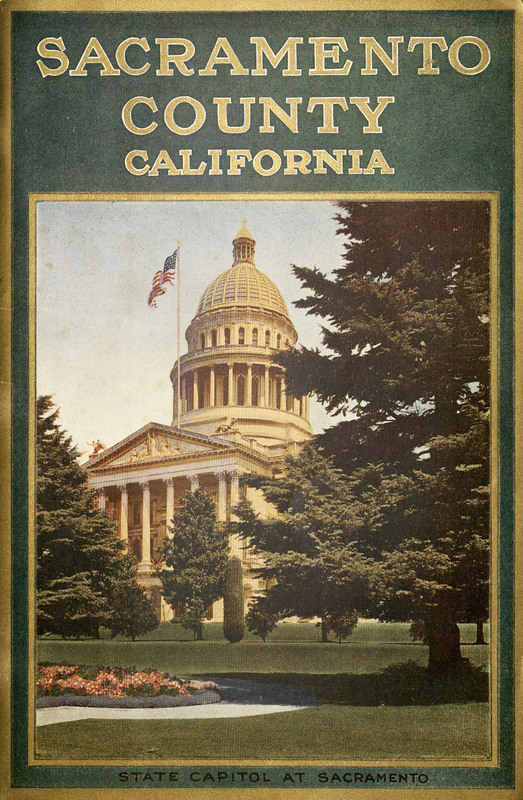 Tourism and real estate promotion have been one of the primary reasons people decided to vacation and live in California, and staff in Special Collections have collected these promotional materials in the California Tourism and Promotional Literature Collection. 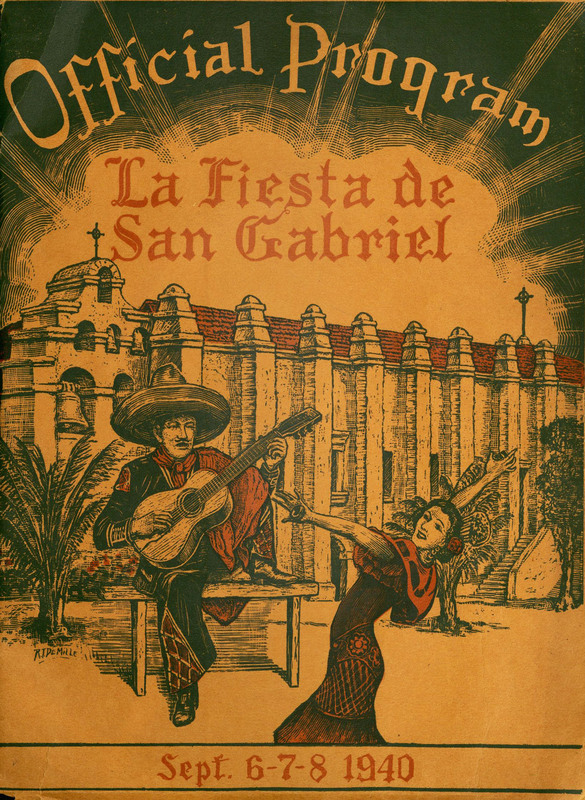 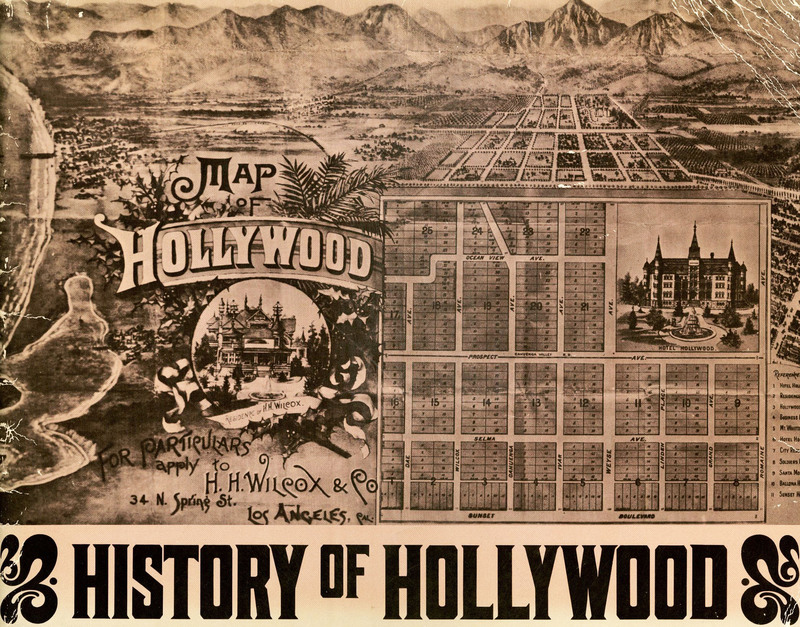 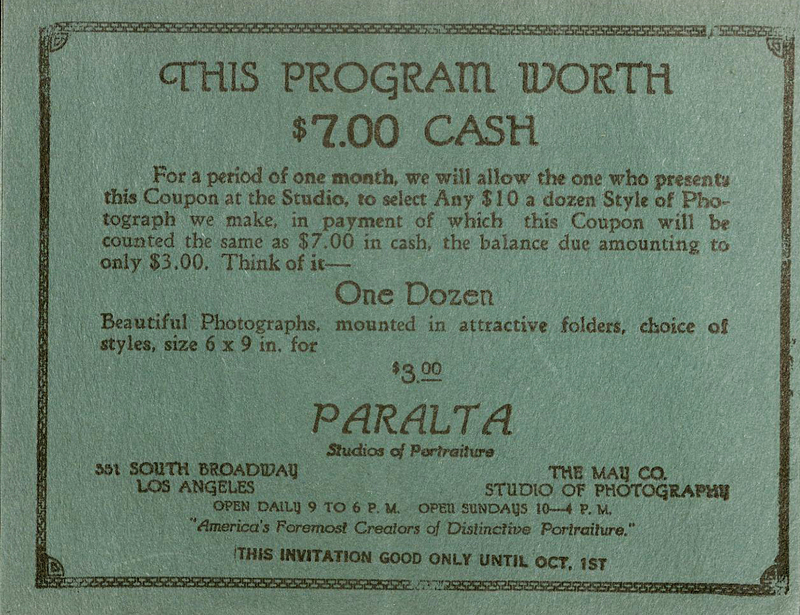 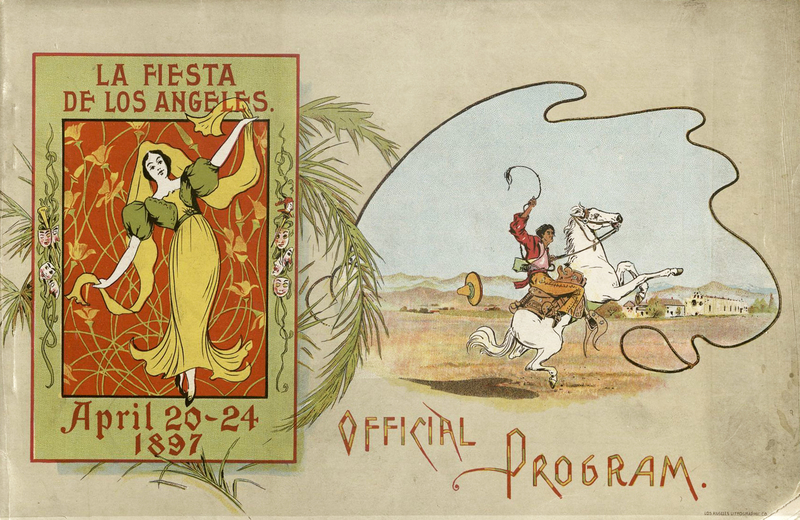 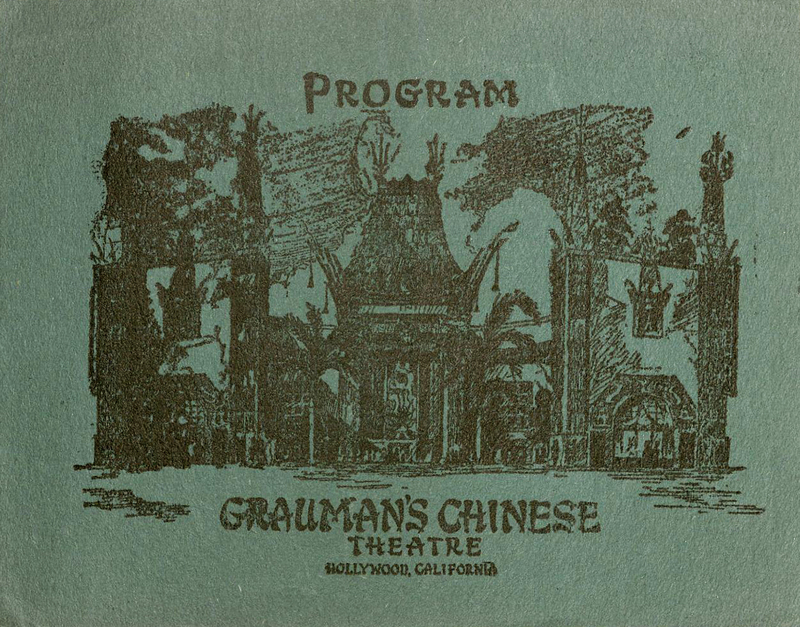 The collection includes general promotional brochures for the city of Los Angeles, as well as specific promotional materials like postcards for Grauman's Chinese Theatre in Hollywood, a booklet from La Fiesta de Los Angeles from 1897, and the program for La Fiesta de San Gabriel in 1940. 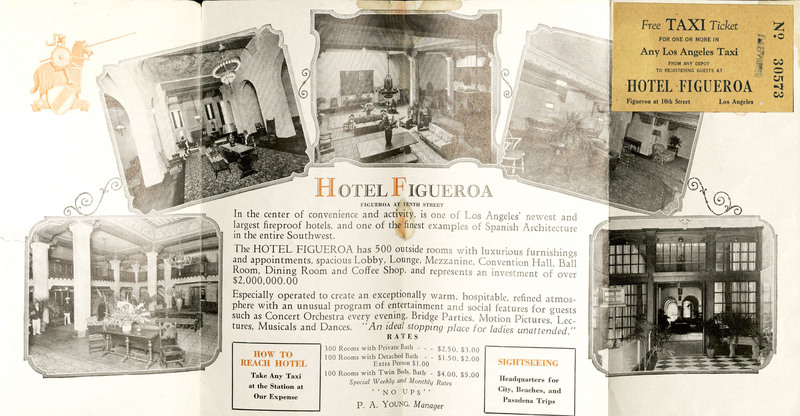 It also includes brochures for Los Angeles hotels, some of which are still in operation, like the Cecil Hotel and Hotel Figueroa downtown. 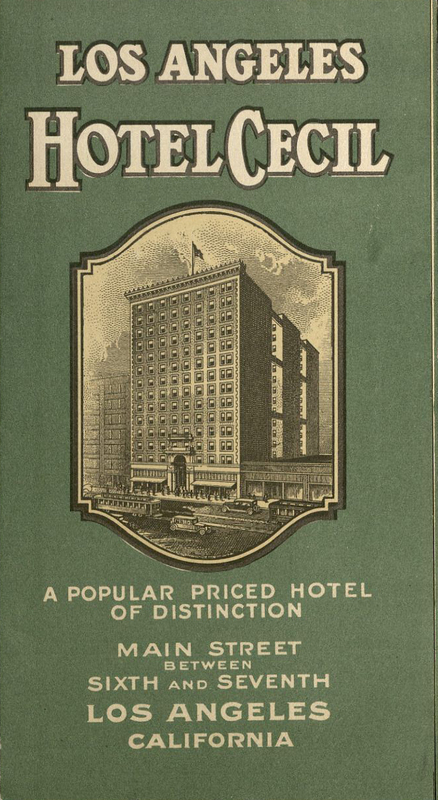 These brochures include photographs of interior spaces guests could expect to see during their visits. 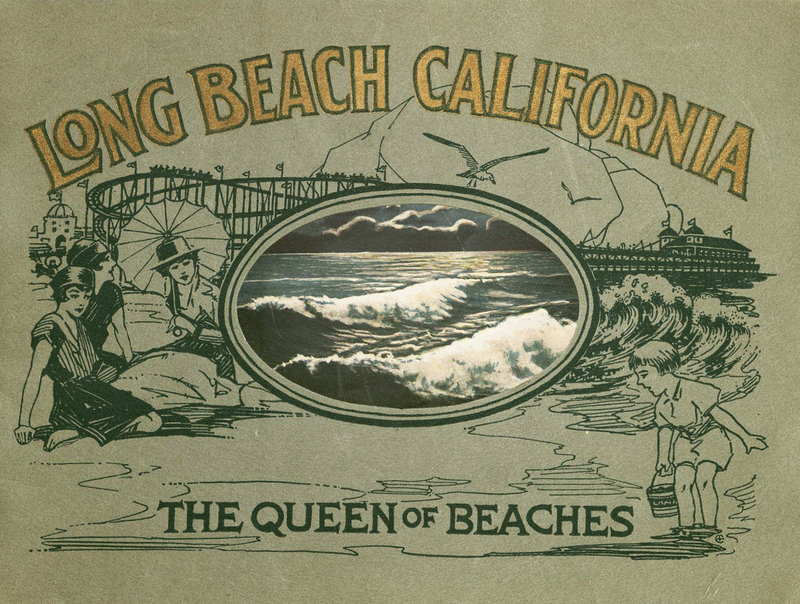 More general promotional literature for beaches and other areas in or near Los Angeles are also included, for such locations as Long Beach, Redondo Beach, Altadena, Santa Barbara, and Hollywood. 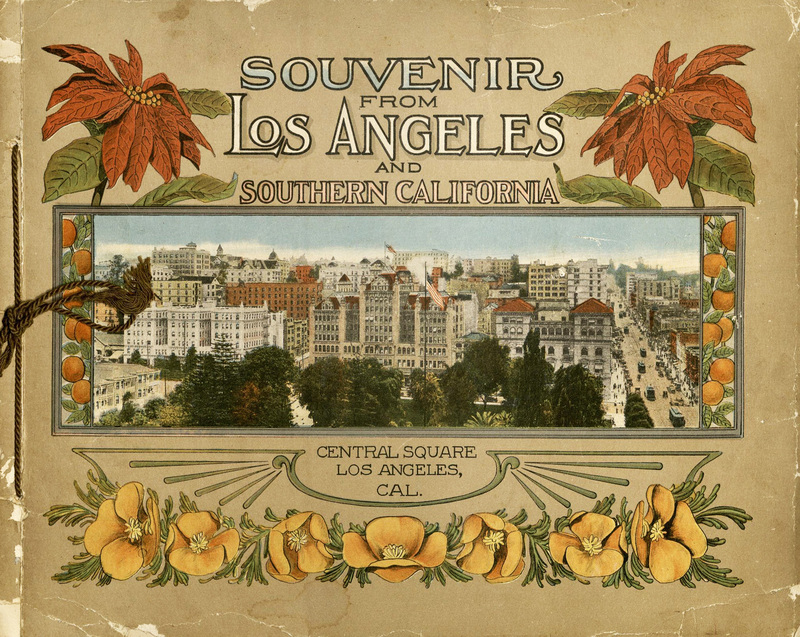 Beyond Los Angeles, the collection also contains materials promoting other areas in California. 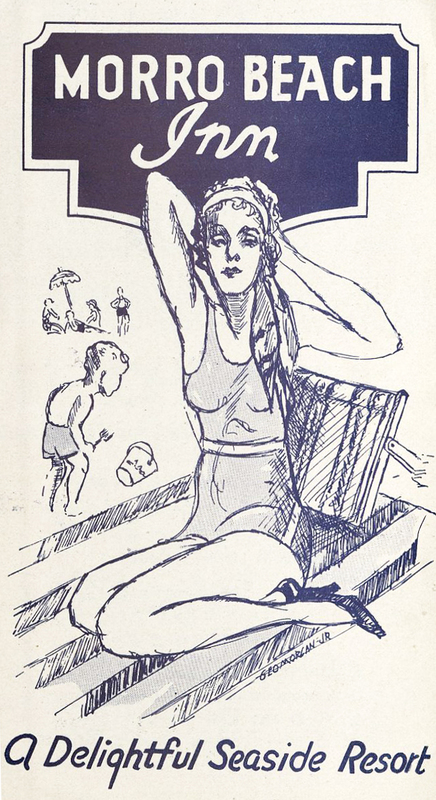 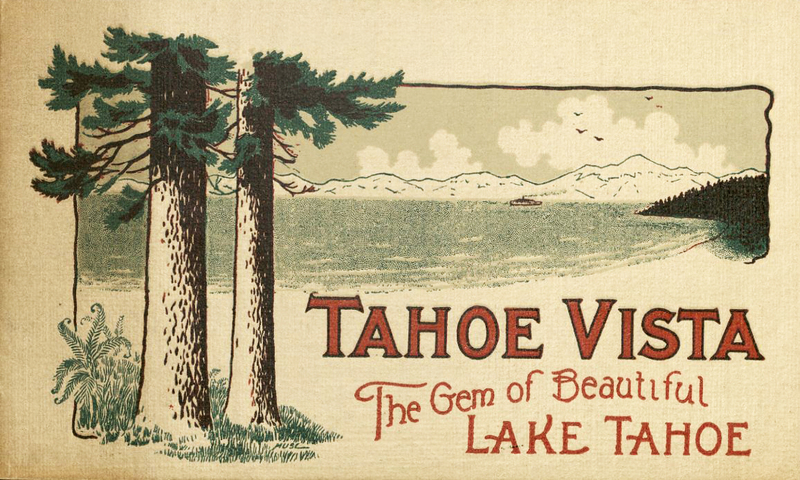 A pamphlet for Morro Beach, post card from Lake Tahoe, advertisement for tram-based tours of Mt. 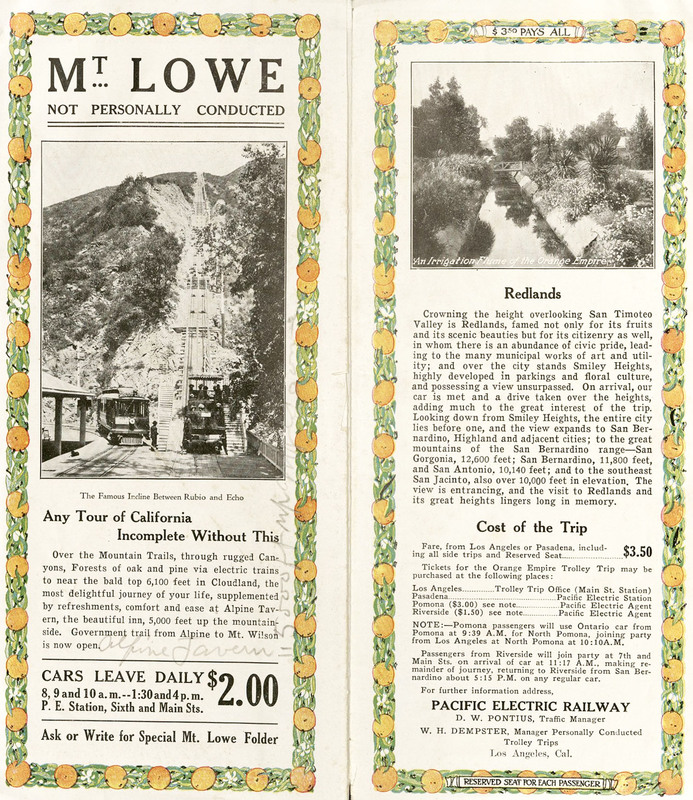 Lowe, and brochure from Coronado's Tent City near San Diego are some examples. 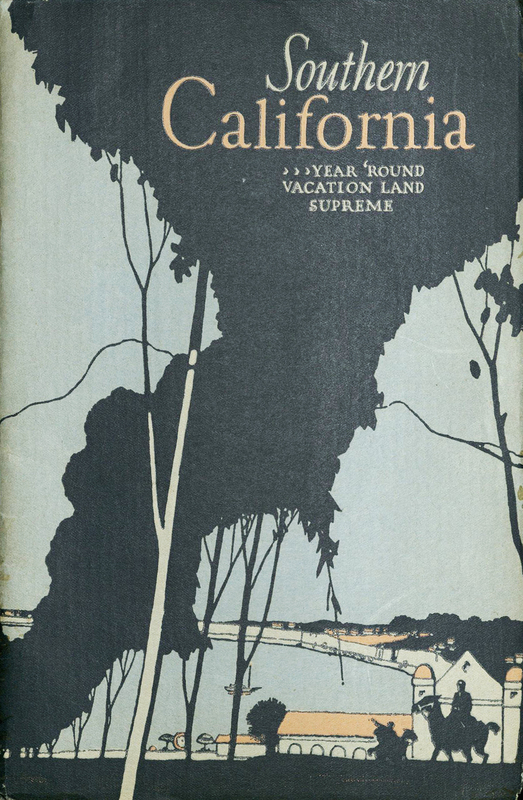 Finally, the collection includes materials that have a broader scope, promoting the whole of Southern California as a "year 'round vacation land supreme" or Sacramento County, as examples. 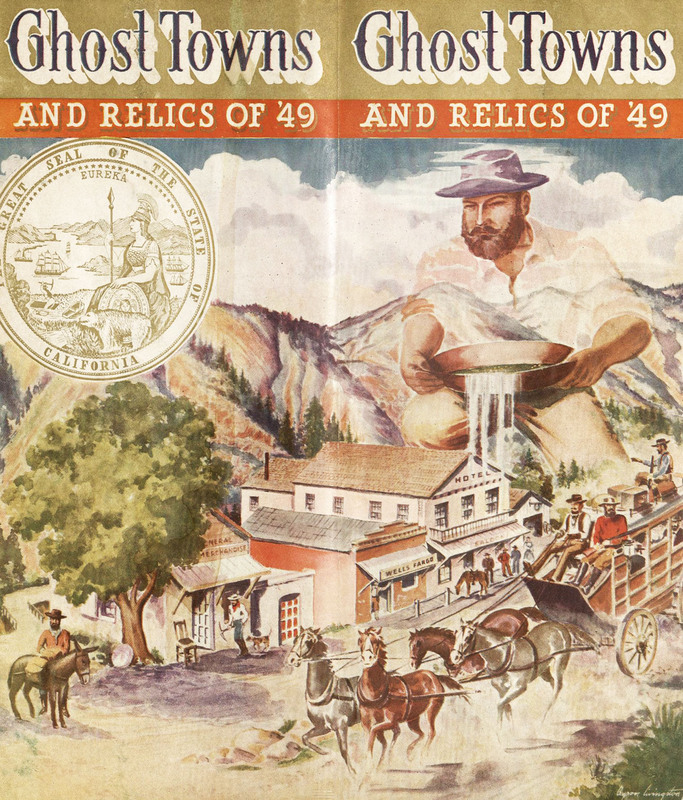 Other materials advertise vacation options that range across the state, including tours of California's scenic Missions or trips to visit California ghost towns.